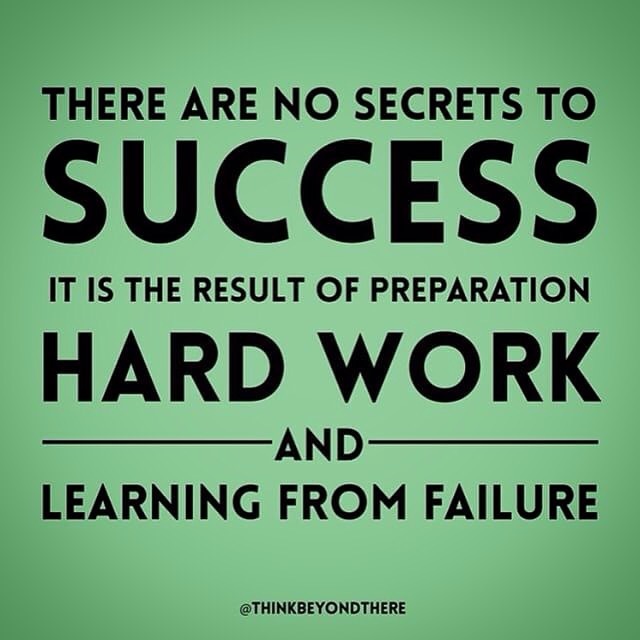 There are no secrets to success. It’s the results of preparation, hard work, and learning from failure. It’s so important to evaluate your past relationships, and I always strongly advocate going to a therapist in order to do so.